How do you stop birds and bats pooing on your car or truck? 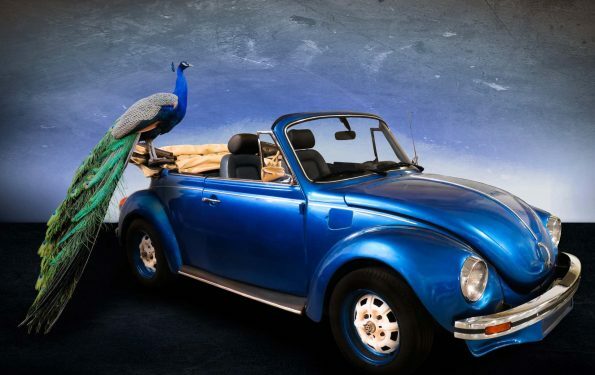 Home › Advice › How do you stop birds and bats pooing on your car or truck? It can destroy your paintwork if you leave it long enough as it is corrosive. Once it goes through the clearcoat, it will gradually spread and suddenly an entire panel will look terrible. If it’s not birds, it’s bats causing an issue defecating on your car. Droppings from seed-eating birds are worse than droppings from carnivorous birds. Droppings from bats are just rank. Are there any ways to stop birds from messing on vehicle paintwork? The easiest way is preventative: don’t park under trees where birds and bats roost. If possible, park in a garage or other covered car park (although, pigeons do frequently roost in the rafters of older buildings). If you have to park outside, you can purchase a cover for your car. This is not much of a problem if you don’t use it every day, but it will be annoying to take off and put on frequently or if it’s raining. If the problem is on your own property you can purchase a bird scaring device like a scarecrow or a statue of a bird of prey. Or you can use string or fishing line above your car to deter birds flying down onto it. As for bats, they appear to be fairly indiscriminate poopers. 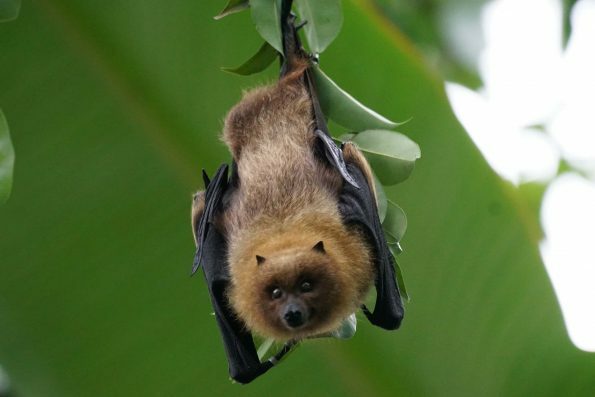 We avoided noisy, bat-laden trees in Queensland after being bombed severely one evening. Does the bird’s reflection cause it to want to fight the ‘intruder’? 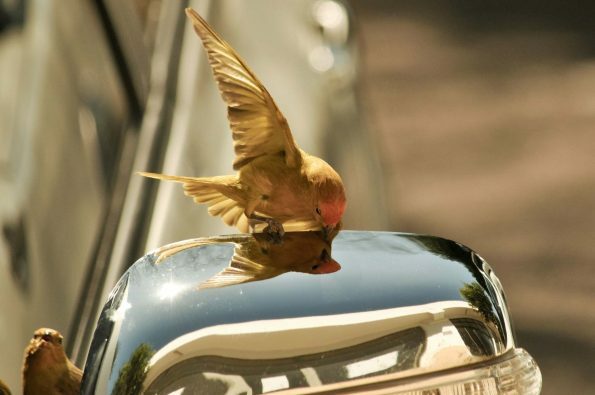 Birds sometimes respond to their reflections in your vehicle’s paint and windows. The darker the car, the more vivid the reflection. There’s virtually no reflection from white paint, but black paint can act like a mirror (this wasn’t borne out in testing). 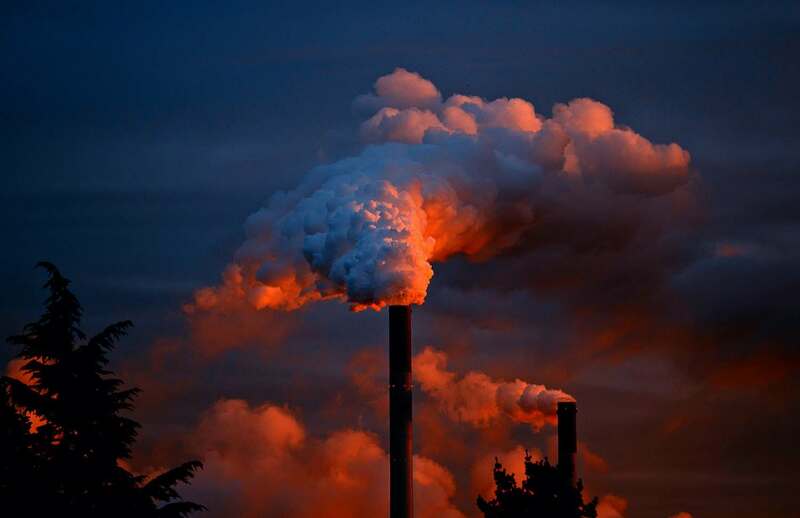 Red cars signify danger for birds (they don’t) – this came from a UK study which reported that out of 1100 cars surveyed, red cars were dumped on the most, but it didn’t give the respective numbers of cars in the sample size. 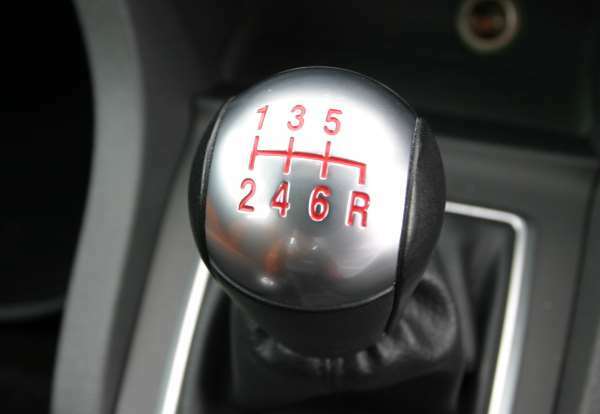 ‹ When should you change gear? When should you change gear?